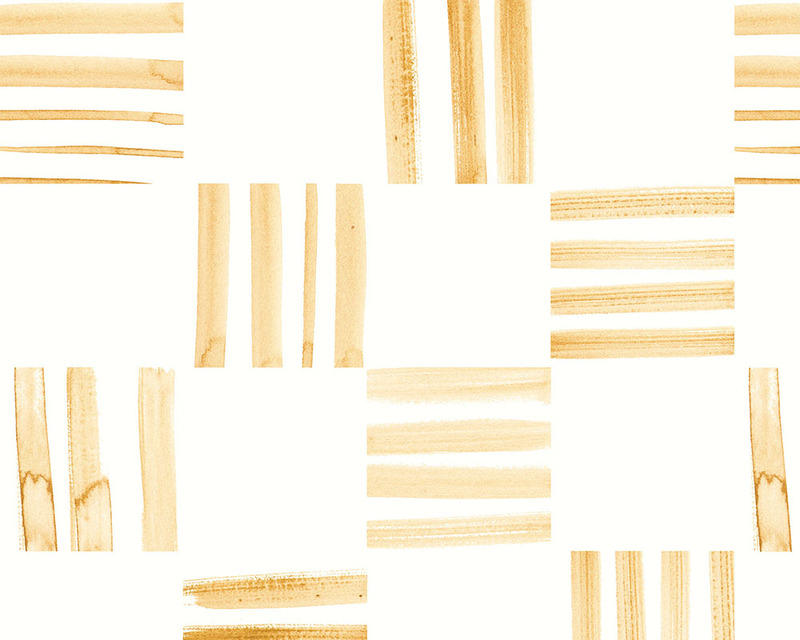 Delicate handpainted brushmarks have been used to create this graphic check pattern. Reminiscent of a fabric weave this design is a fresh take on a classic check. The minimum order is 1 metre and all our fabrics are available in 10 cm increments. Fabrics should arrive within 10 days. Samples should arrive within 2-3 days. If you would like this fabric as a curtain or a blind please contact us. Also available as a cushion. Like this design but want it in a different colour? Want the pattern to be a different size? Amendments aren't a problem, we can update this design or create something new just for you. Please get in touch. TERMS DELIVERY © 2018 Katie Hipwell. All rights reserved.